There Are Plenty Of Other Orthotic Insoles Available. Why Choose Tread Labs? Tread Labs offers 4 arch heights that provide a fit as individual as you are. Don’t settle for insoles with a generic fit. Choose orthotic insoles that are matched to the arch contours of your feet. Tread Labs support works perfectly for people with flat feet, ultra-high arches and everything in between. Just like your feet, they flex as you walk. The support is gentle but firm, preventing the fatigue that comes from over-pronation. Deep heel cups improve your foot’s natural shock-absorbing ability and stabilize each step. They never wear out. Unlike cheaper alternatives, the molded arch supports will last forever. Guaranteed. Your doctor would approve. 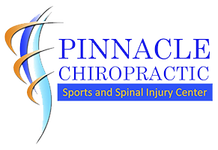 Podiatrists recommend firm support to improve alignment, control pronation, and deliver long term comfort. 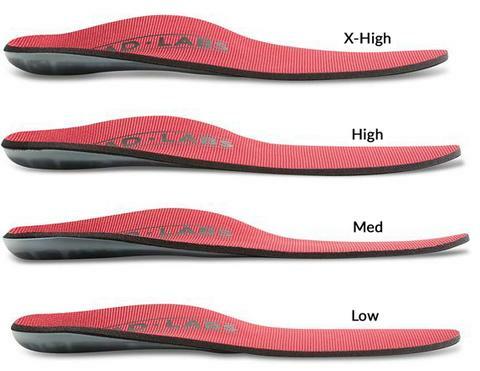 Tread labs insoles feature a 2 part system. A molded arch support and a replaceable foam top cover. The arch supports are guaranteed. Forever. The top covers can be replaced for $15/pair. Shipping is free. Top covers are attached with low profile Velcro. When they eventually wear out, they’re easy to replace. Durable polyester top covers feature PURE antimicrobial technology to kill 99.9% of bacteria. The treatment will not wash or wear out and is completely non-toxic and Bluesign approved. Open cell polyurethane foam lasts 5X longer than common EVA, providing long distance cushioning. A low-friction top surface keeps your feet cool and blister free. Other brands recommend replacement of their insoles after 12 months of use. Replaceable top covers dramatically reduce the long term cost of your insoles. Reduce waste and save money with Tread Labs. Try Tread Labs insoles for 30 days - walking, running, hiking, cycling or skiing. Feel the difference they make in comfort, alignment, and performance. Discover what exceptional support does for the health and comfort of your feet. If you are not completely satisfied, send them back for a full refund. Tread Labs' molded arch supports are unconditionally guaranteed. If they crack, break, or lose shape, we will replace them at no charge. Forever. Top covers are made of high quality polyurethane foam. When they eventually wear out, they can be replaced for $15.